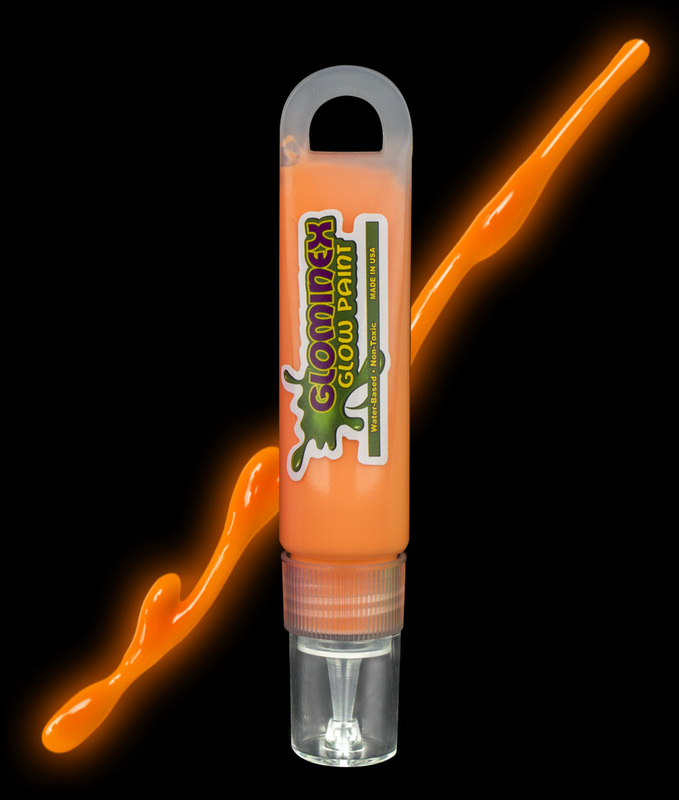 Glowminex orange glow paint is fun for everyone! 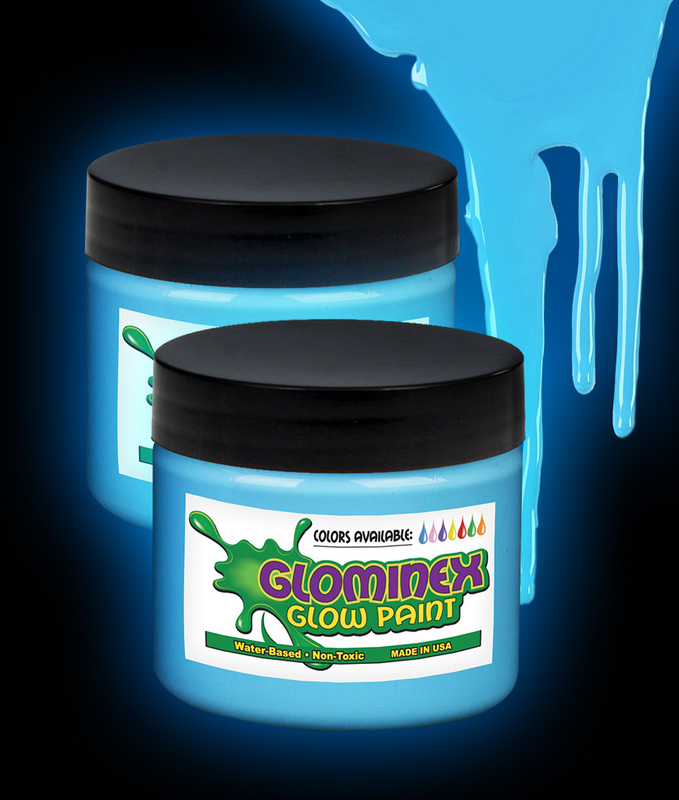 This paint glows in the dark and looks like regular paint in daylight. 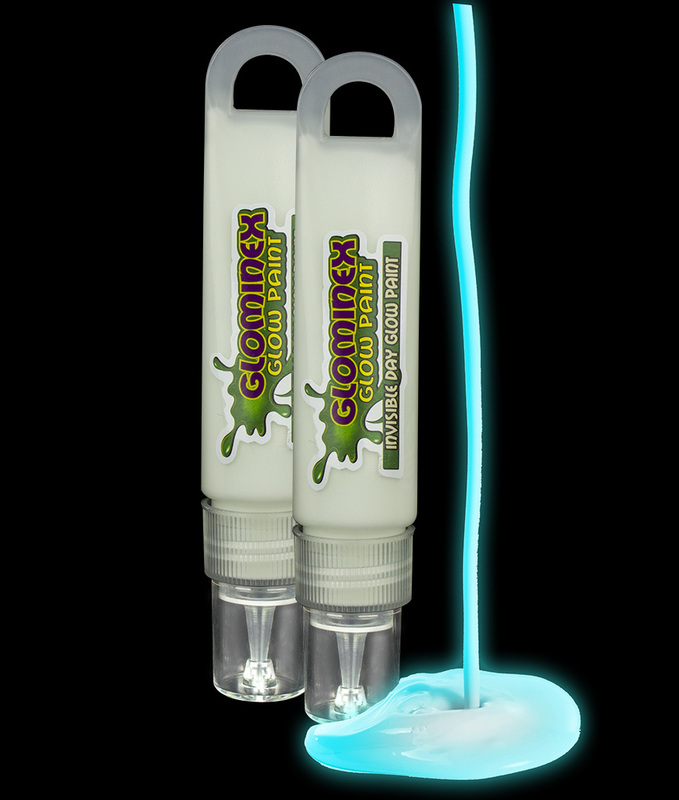 Each tube holds 1 ounce (30 mL) of non-flammable, acid-free paint. 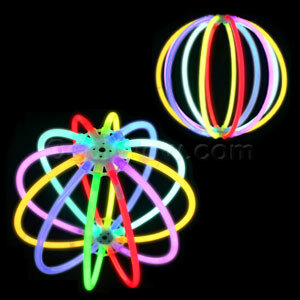 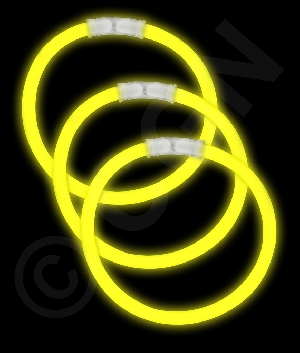 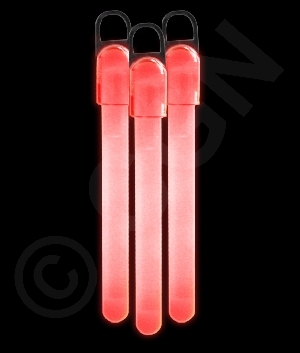 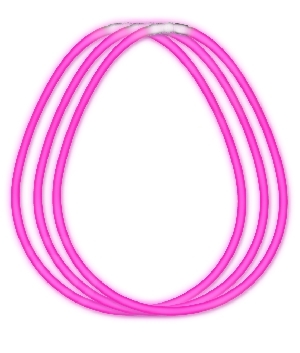 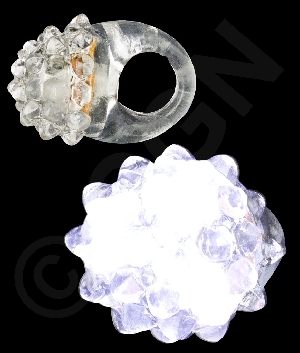 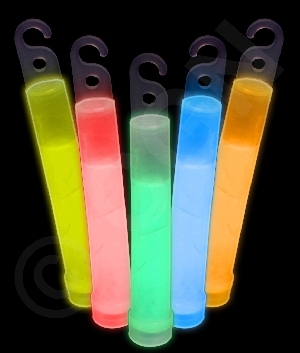 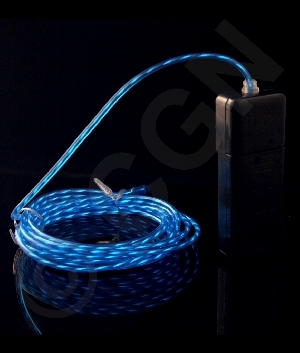 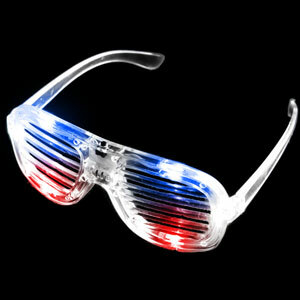 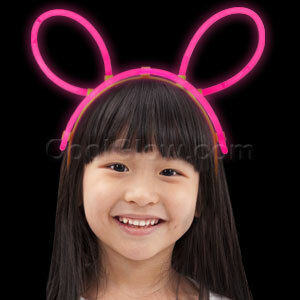 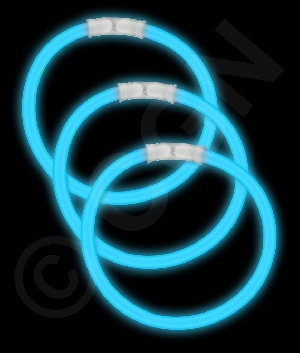 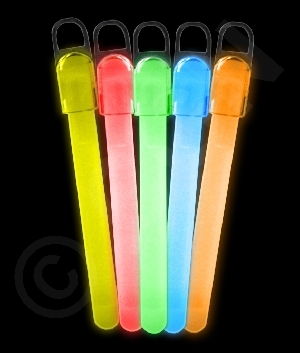 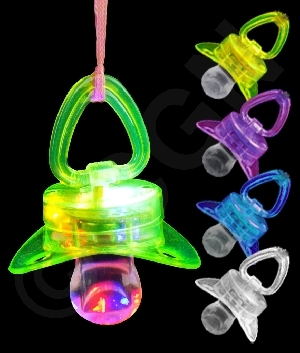 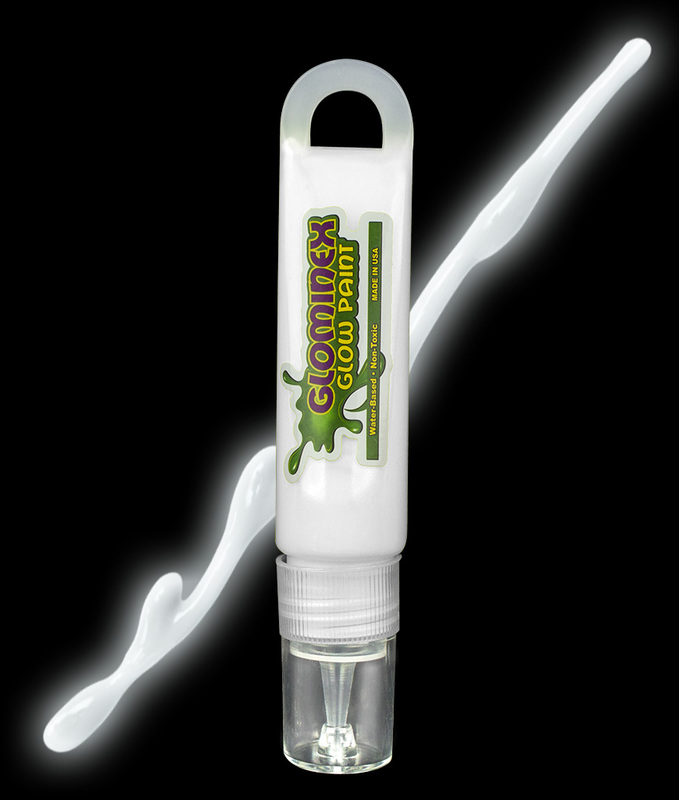 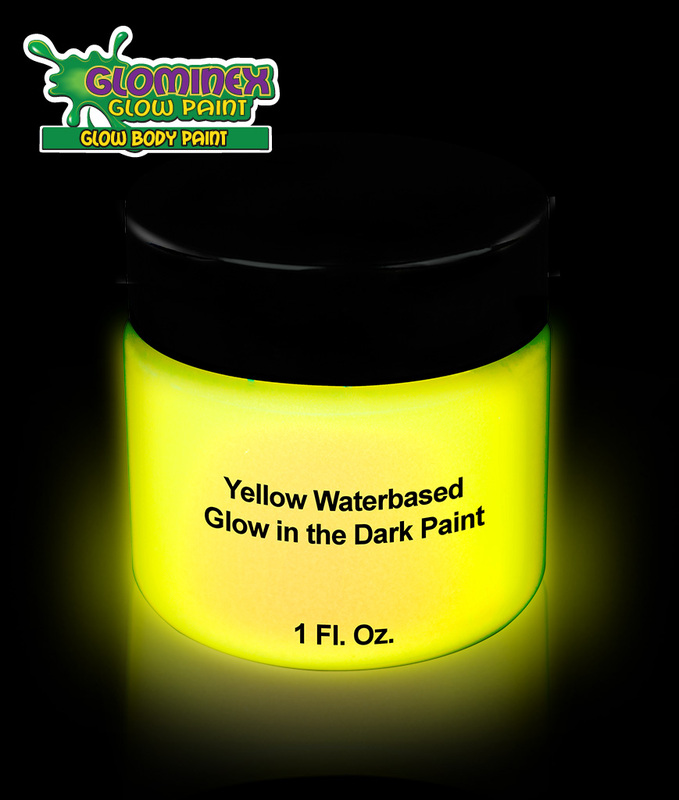 Sold individually (1 tube of glow paint per box), 30 ML per tube. Caution: This product is not recommended for children under 3 years of age. 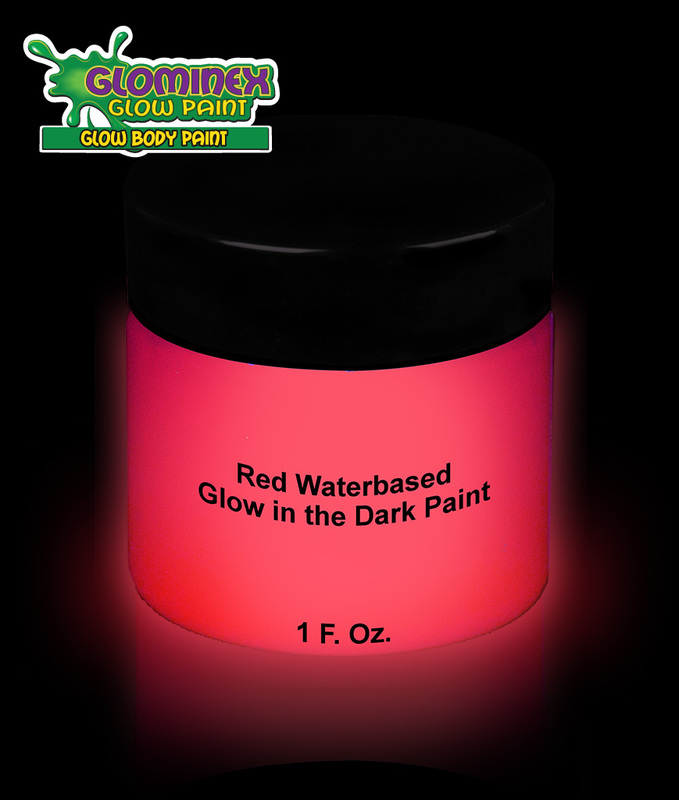 For safety, do not use on your skin/hair.